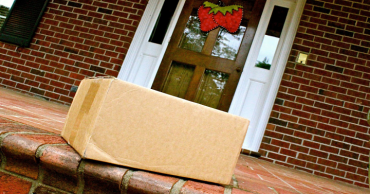 Top Ways You Can Protect Your Packages This Holiday Season! Kohl’s Friends & Family Sale! Stacking Codes! 25% Off Everything Code! Stacking Codes! Spend Your Kohl’s Cash! 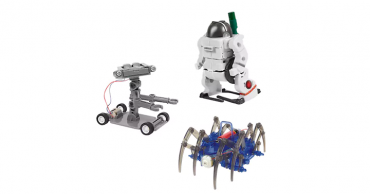 Discovery Build & Create Robotics – Just $2.99! 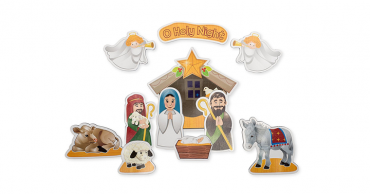 Nativity Magnet Set – Just $8.95! Take 22% Off Chicken Tenders! 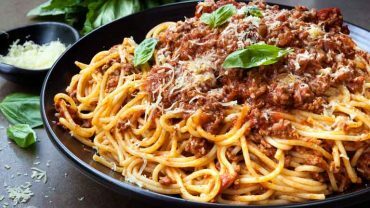 Get Ground Beef, Beef Tenderloins, Prime Rib, Steaks and so much more! 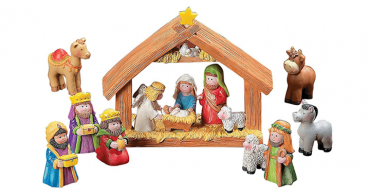 Mini Christmas Nativity Set – Just $16.94! 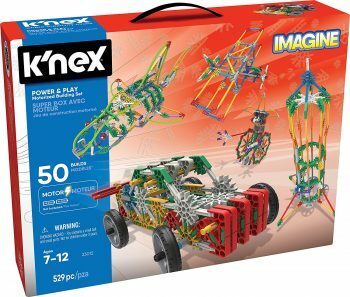 K’NEX Imagine Power and Play Motorized 529-pc Building Set—$22.95! 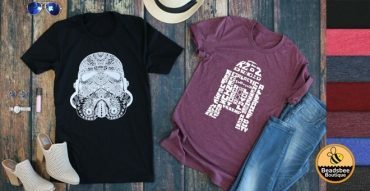 Galaxy Tees from Jane – Just $13.99! Free Parents’ Night Out Event at Toys R Us! TONIGHT!! Kohl’s Friends & Family Sale! Stacking Codes! 25% Off Everything Code! Stacking Codes! Spend Your Kohl’s Cash! 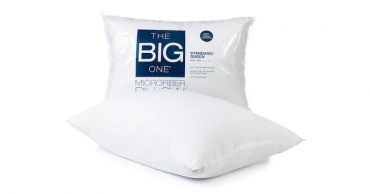 The Big One Microfiber Pillow – Just $2.99!